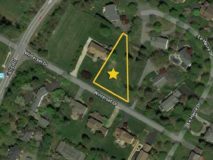 This property is an excellent opportunity to build your custom home in an established neighborhood of spacious two acre lots. Enjoy the privacy of your new home, with amenities nearby, with downtown Damascus under 5 miles away. 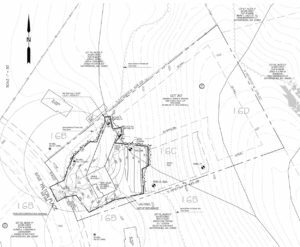 Much of the preliminary preparations for this property have already been completed, including soil testing and sediment control approved by Montgomery County. A building permit was issued in October, which may be altered through a change order. 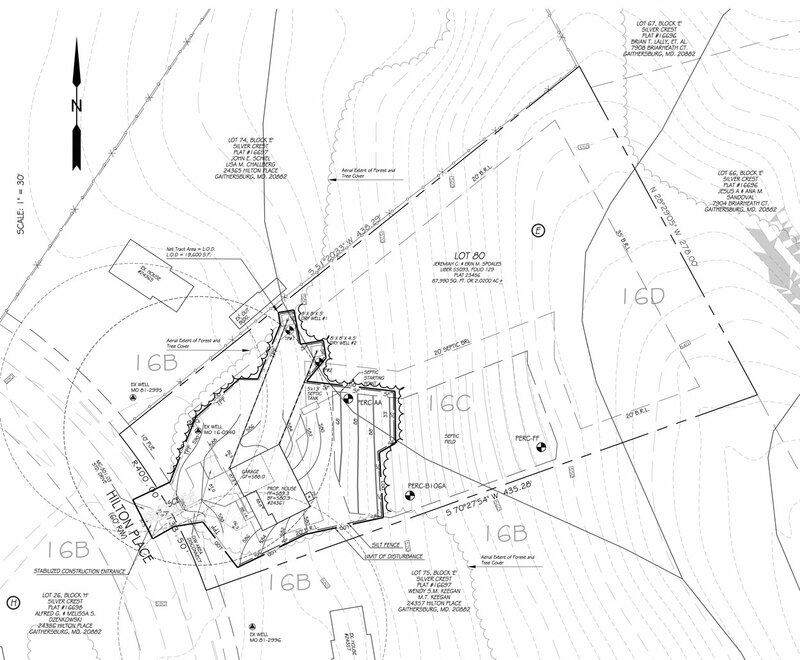 Click to view a site plan for 24361 Hilton Place.